Summer has officially hit UAE with such a force!. The temperatures are up to 41 degrees Celsius. The heat is unbearable. For working people out there, it’s really so sad!. Here is a refreshing drink with easily available products. 1 can of soda – A carbonated kick to your drink. I usually use the brand Canada Dry (300ml). 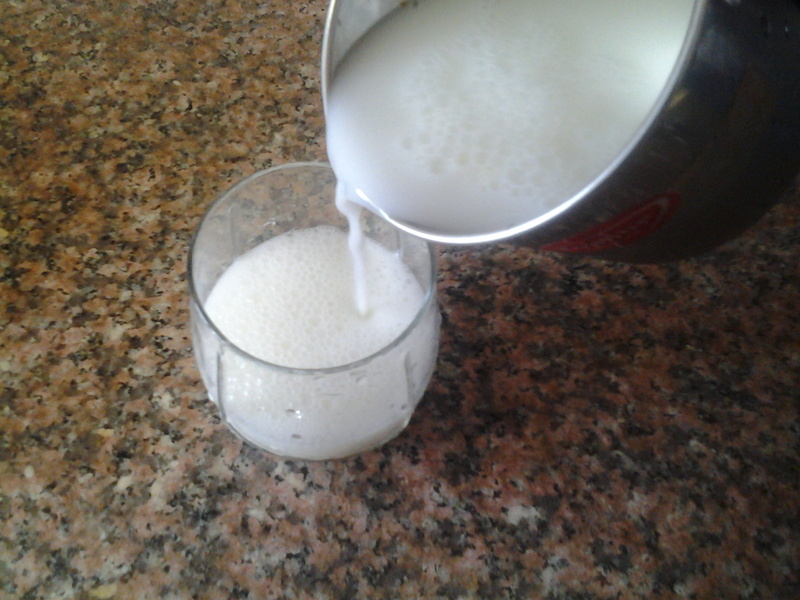 1 Laban Up (200 ml) – A nice tasting and powerful thirst quencher that acts as a base to make the drink. 1 lemon – It has a refreshing taste that picks you up immediately. It also helps balance your body’s ph levels and aids in digestion. 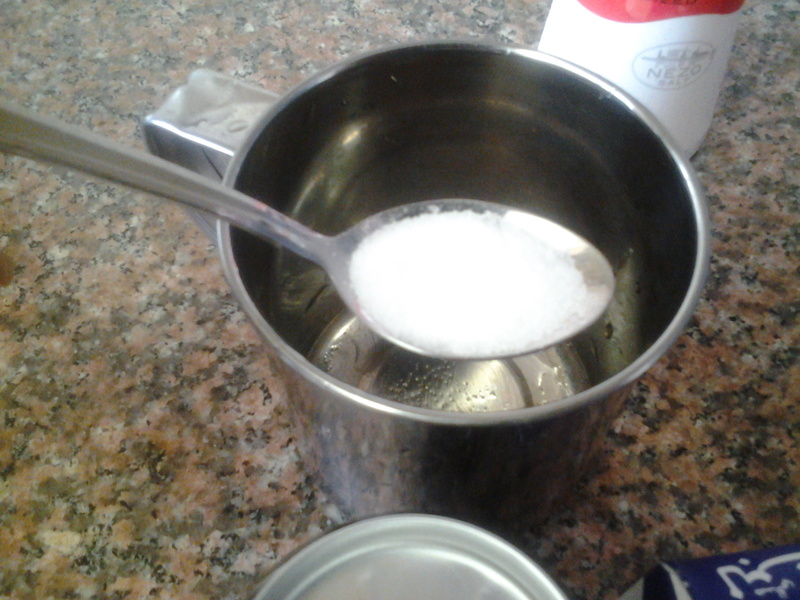 1) First, add about 3/4 tbsp of salt (not heap) into the cup. Add more (but definitely not less for this mix) if you wish. 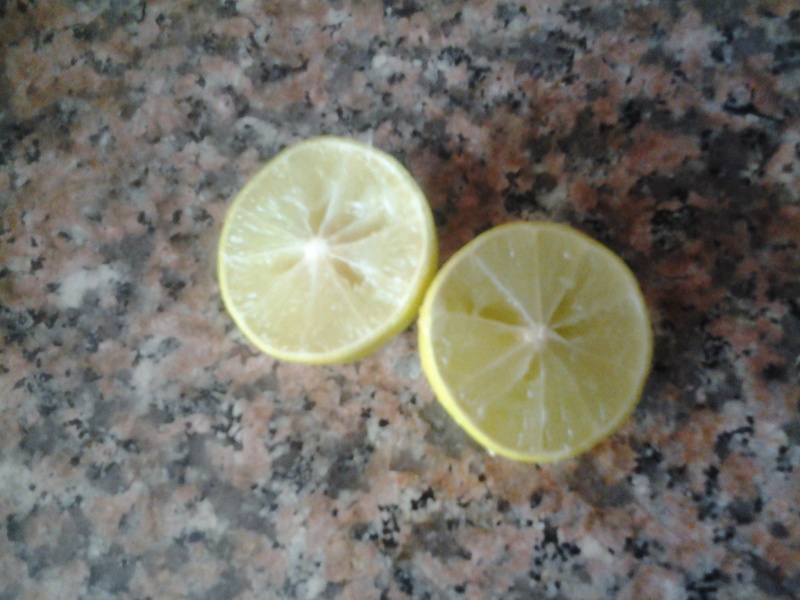 2) Slice the lemon and de-seed it. You don’t want seeds in the drink when you are gulping it down!. Also, use freshly squeezed lemon juice. Not the store bought one because that one contains preservatives and the benefits are not there anymore. 3) Add that to the salt. Give it a stir with a spoon. 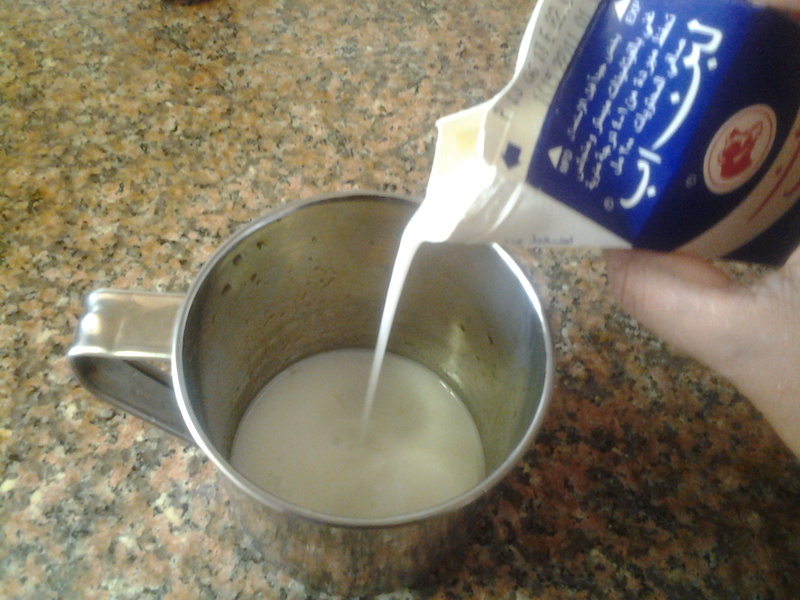 4) Add the Laban Up. Stir well. 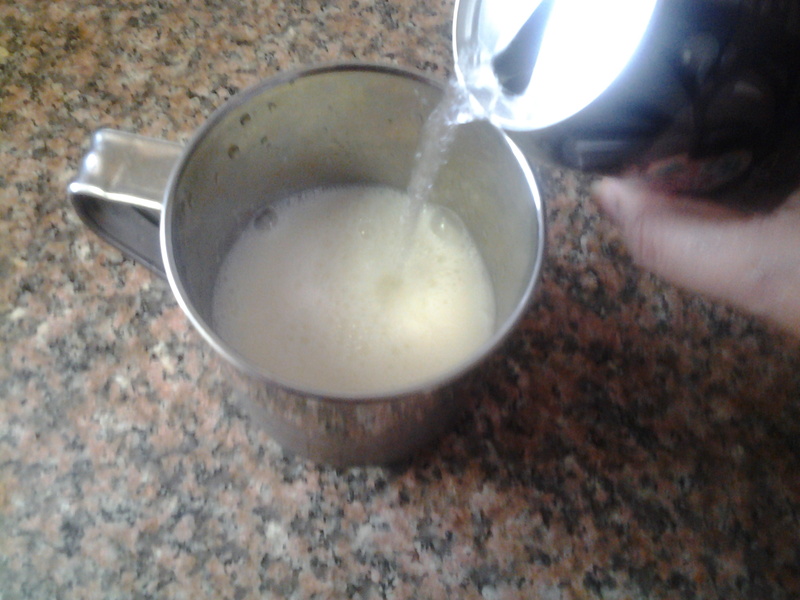 5) Add the soda and fill the cup in such a way that there is about an inch or more of space left in the cup. This is because the whole level rises up with a lot of effervescence. Once the bubbles go down a bit, add the rest of the soda. 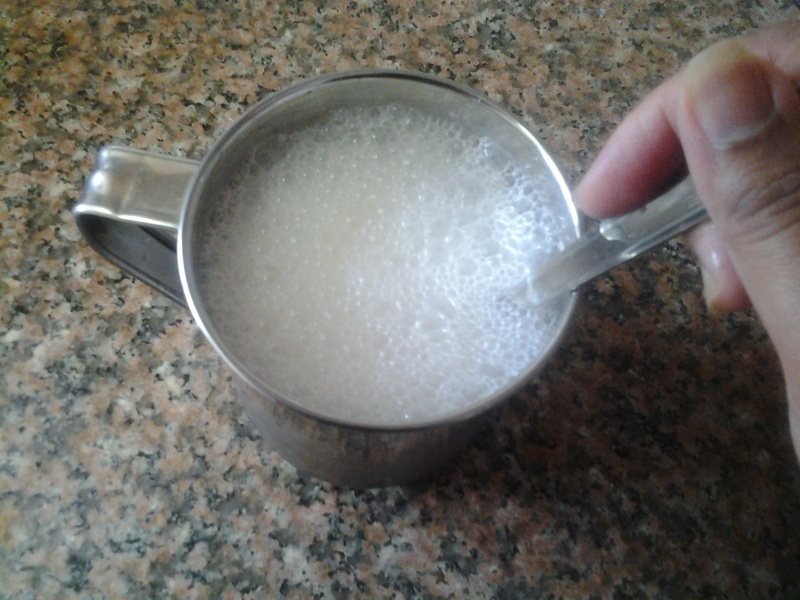 Stir in between so that the bubbles go down bit faster. 6) Serve with a bit of bubbles on top. 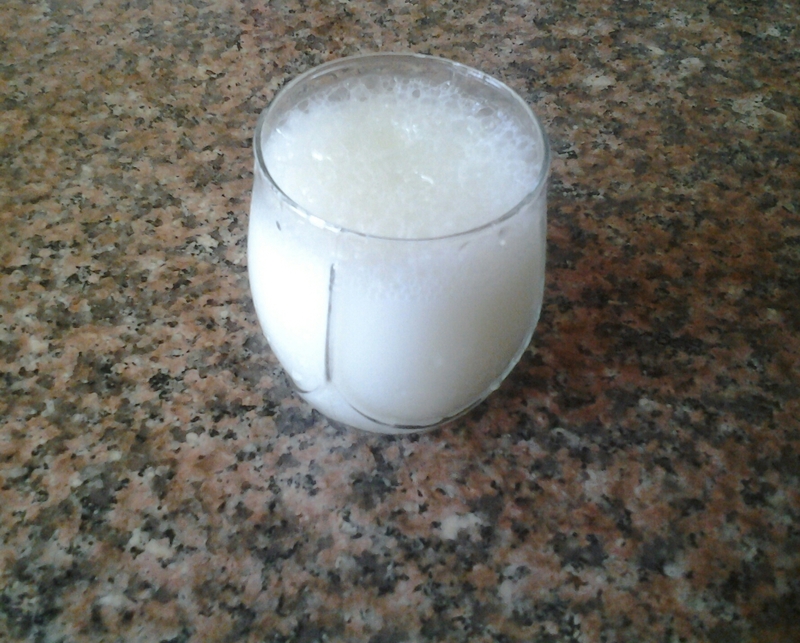 If you hadn’t placed your soda and Laban Up in the fridge before, add ice cubes, as this drink is best served cold. This salty, citrusy, carbonated drink is a hit during summer in my family. Every one loves it. 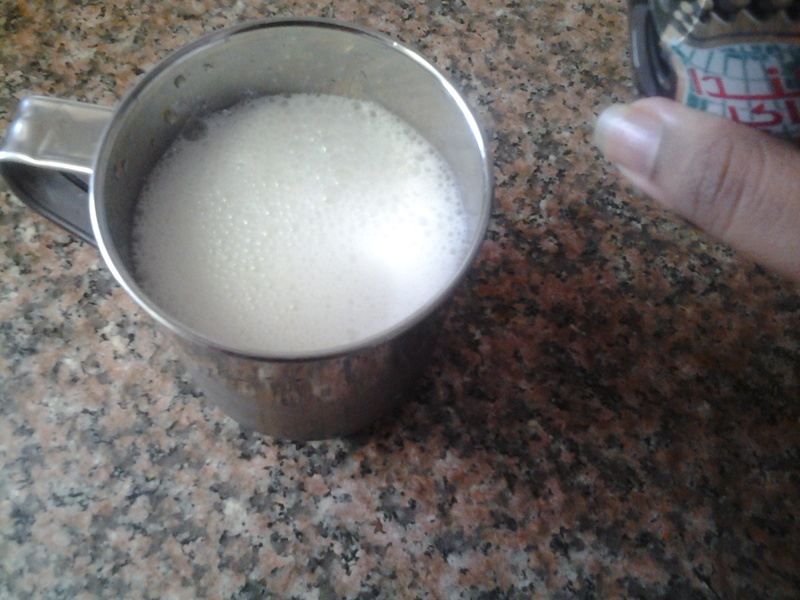 If you want to double the quantity and make more, I would suggest adding more Laban Up and skip adding any more soda. It still tastes great. Now, why did I say “sinful” in the title??. Soda is a carbonated fizzy drink. It’s loaded with calories. I wouldn’t suggest taking it always but occasional use of it in drinks like this is OK. Soda is not a good friend of a person on any kind of diet. 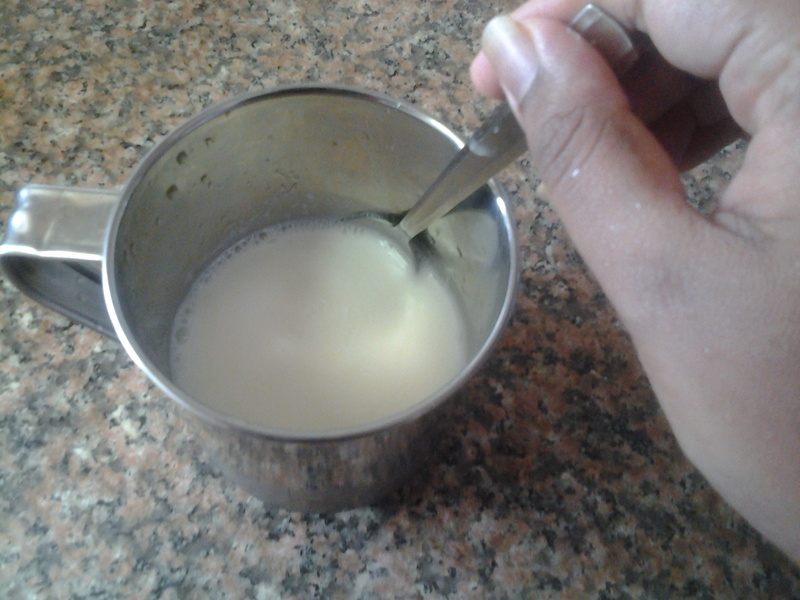 1) Laban Up and salt: Laban Up is a thirst quencher by itself. That is why it comes in a handy tetra pack like that. But add a bit of salt into it, mix well and you have a better drink. 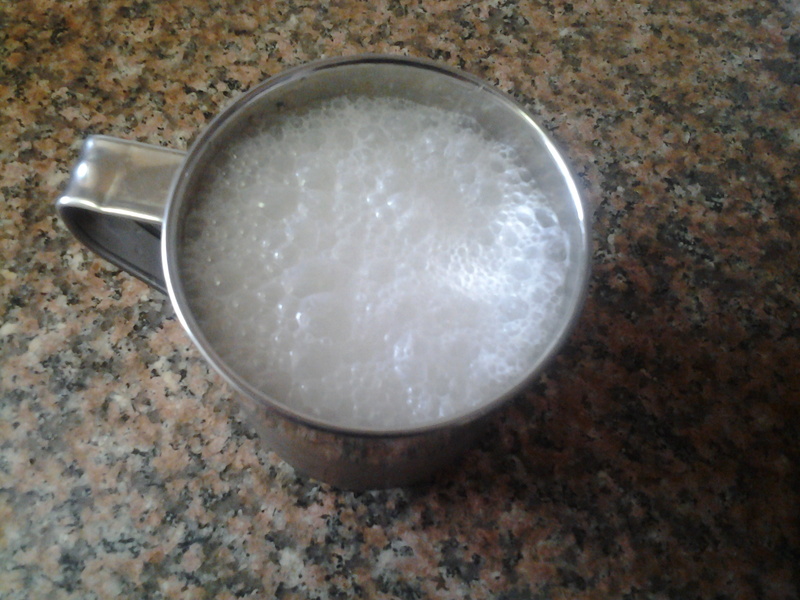 2) Lemon, salt and water: This is the ultimate common drink served in most houses when you visit them in India. I don’t know about other parts of the world. This is a very nice but simple refreshing drink. Some people do add sugar instead of salt in this mixture and I cant stress on how stupid that is. Salt helps bring back the hydration that you lost while working. Sugar gives you a boost of energy and picks you up to a new height and then quickly drops you down from there!. Then you will go back for more, because you body asks for more. This is why sweets are addicting. Your body gets addicted to the short burst of energy. Kinda digressed from my drink itself but my request: PLEASE skip on the sugar and add salt instead, to this drink. 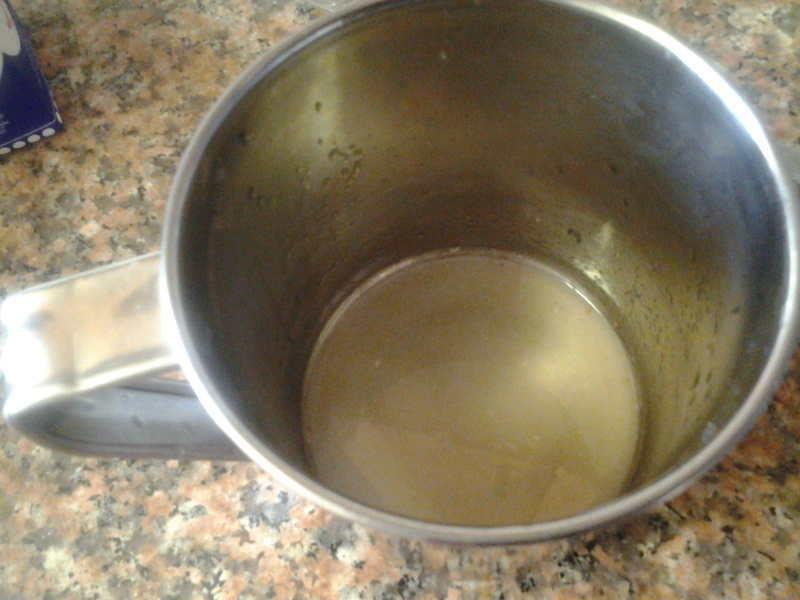 3) Laban up, salt and water : This version is like version 1 but instead of adding a full Laban up to the glass, adding half glass Laban Up and the other half with cold water will give you a not-so-rich and light drink. 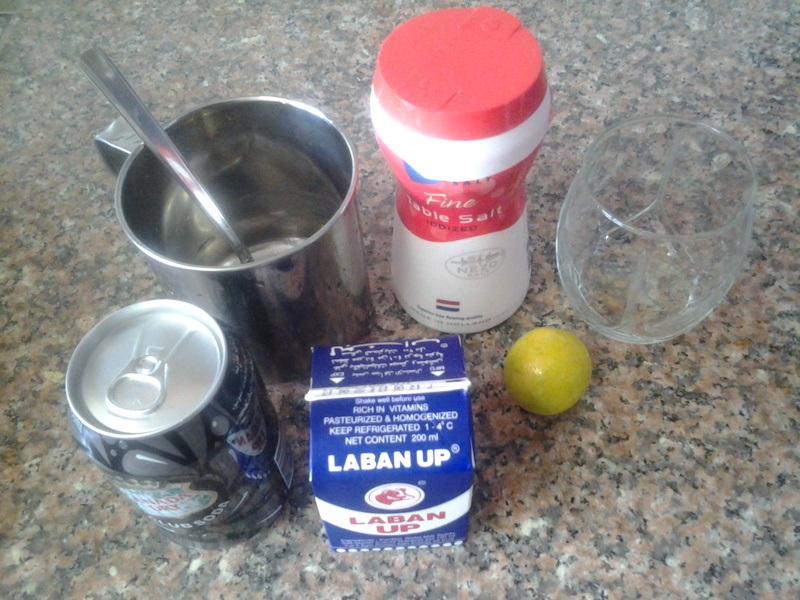 5) Soda, lemon, salt and water : No Laban up here. It has more kick to it as half the glass is soda and the rich taste of Laban up is missing. 6) Soda, lemon and salt: This one is freaking powerful. You cant drink it down in one go as the carbonated drink leaves a burning sensation in your throat. I personally don’t like this version. So guys, that’s it. If you try any version of the drink, lemme know. Those are real easily available ingredients. So, what’s stopping you? ?.